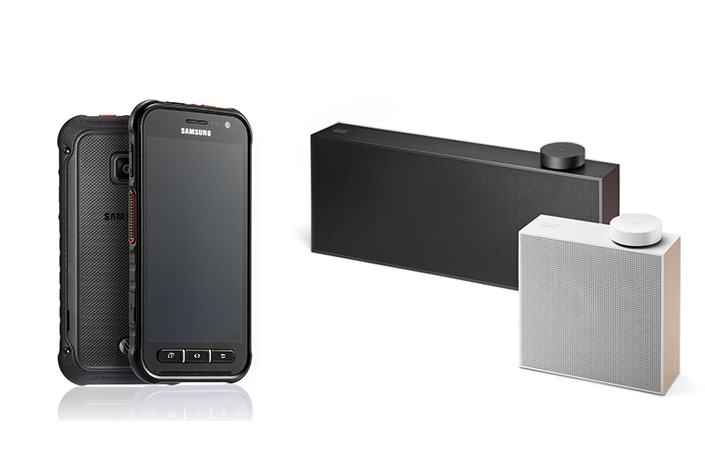 Samsung Electronics announced today that it won 49 IDEA Design Awards, including one Gold, six Silvers and two Bronzes, at the International Design Excellence Awards (IDEA) 2018. It is the most IDEA prizes the company has won in a single year. “With consumer-focused innovation, we will continue to strive for design that can create meaningful value in the everyday lives of our customers,” said Dontae Lee, Executive Vice President and Head of the Corporate Design Center at Samsung Electronics. 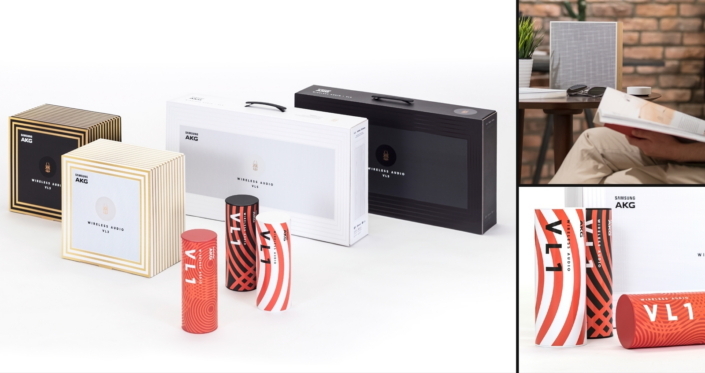 Wireless Audio Visual Identity System – it delivers a consistent branding message by visually expressing the powerful audio and unique design characteristics for the Millennial generation. 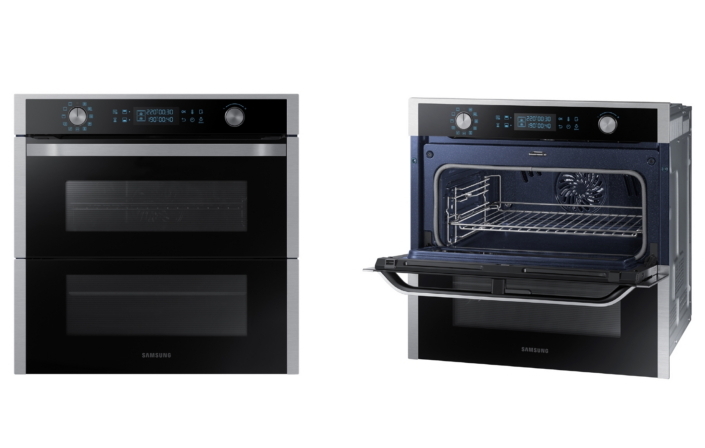 Dual Cook Flex™ – the premium oven with a soft and minimalist design. The oven has a flexible door system to conveniently cook more than two dishes at the same time without excessive heat loss. 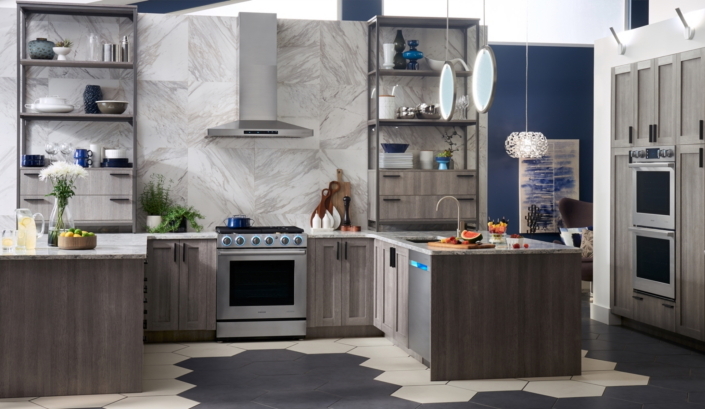 Built-in Chef Collection Cooking Package – the premium built-in kitchen appliances with a pro-refined commercial design consisting of an oven, cooktop, pro-range, hood and dishwasher which have a seamless professional look. The chef-inspired features enabled by the internet of things (IoT) give a great cooking experience. Emergency Services Network (ESN) device –­ a handheld mobile device that is fully optimized for the emergency environment, supporting all emergency services’ functionality and critical voice services. Ruggedized for use in the field, the device also features IP68 water and dust resistance. 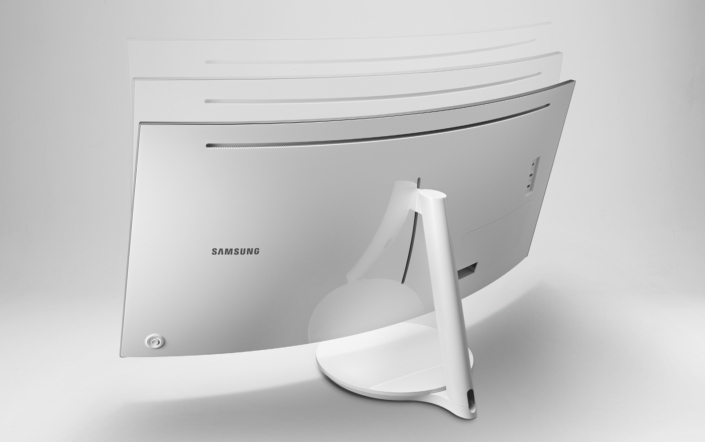 CJ79 Thunderbolt™ 3 QLED Curved Monitor – a 34-inch ultra-wide, 21:9 aspect ratio curved display that offers an optimal immersive and comfortable viewing experience with a natural curved design. 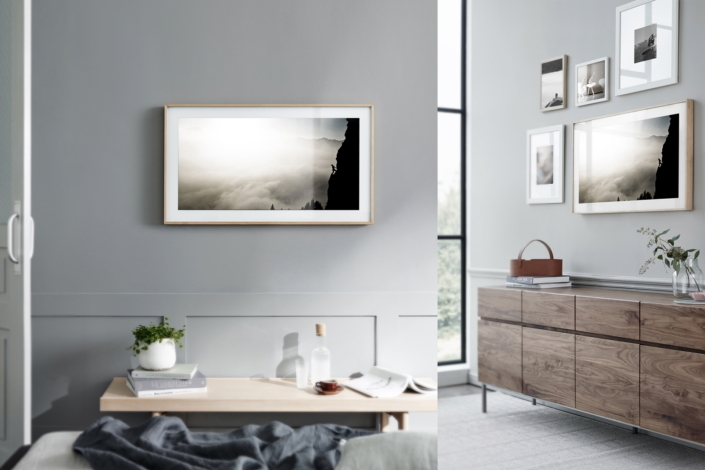 The Frame – the new beautiful TV experience that brings walls to life with “Art Mode” which incorporates new inspiration into everyday life. VL5/VL3 Wireless Audio Series – the wireless audio system with unique design which allows easy installation around the house and brings the true essence of sound experience. Galaxy S8/S8+ and Galaxy Note8 – the combination of bezel-less Infinity Display and symmetrical, curved design creates a more immersive mobile experience. The Frame Visual Identity System – the concept of blending into home clearly communicates the real value of the Frame with consumers. Organized by the Industrial Designers Society of America (IDSA), the IDEA began in 1980. Product submissions are based on a comprehensive evaluation of design innovation, user experience, benefit to the client, benefit to the society and aesthetics.